I believe in open source. I believe in the power that each of us has inside to create our own beauty in the world. I believe I can do almost anything I set my mind to. What you’ll find here is a little bit of All the Things I love, create, and participate in. I invite you to read, listen, watch, and look. I would love to answer any questions you have. Public speaking. Coaching. Writing. Website evaluation. Contact me. WordPress is about more than software. It’s about more than web design. Or development. Or Gutenberg or the Classic Editor. WordPress is about you. It’s about me. It’s about the small us and the big US. It’s more than open source code. It’s open source community. Michelle’s goal is to leave the world a little better than she found it, and she’s found a multitude of ways to do that. Michelle completed her MBA in Marketing, E-Commerce and Information Systems from the University of Rochester’s Simon School of Business. She has over twenty years of experience in higher education; ten years owning a web design and marketing company, and currently serves as the Head of Customer Success for Impress.org (developers of GiveWP.com and WPBusinessReviews.com). A serial volunteer, Michelle has volunteered for multiple organizations, served on the board of her local chamber of commerce, been president of the board for a local cancer charity, and served on her school district’s board of education for twelve years. Michelle is a veteran of public speaking. 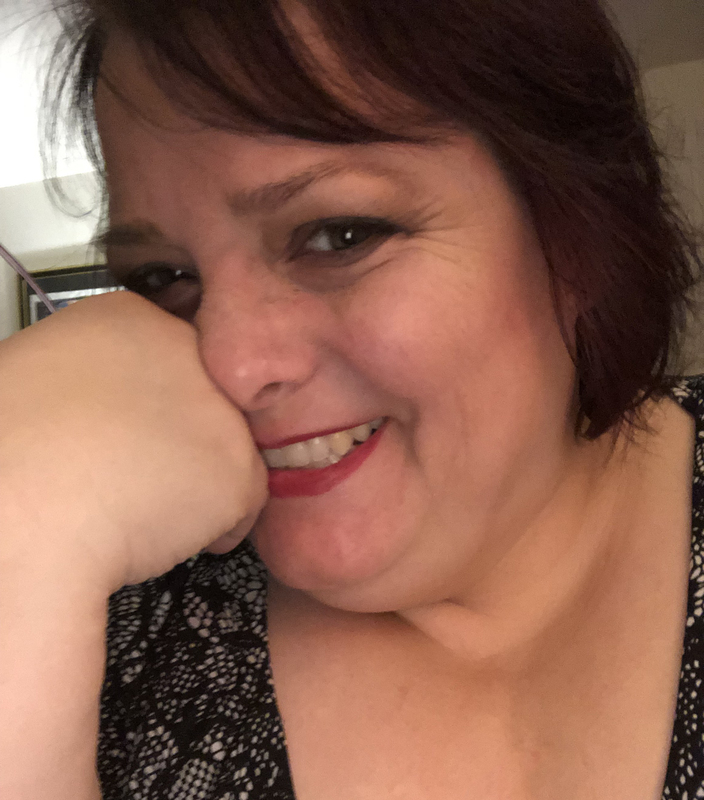 She’s been an instructor for a wide variety of topics including Using Quantitative Data Analysis Software, Meditative Drawing, Intro to WordPress, and Marketing for Massage Therapy. Michelle speaks at conferences all over North America. You can find many of them recorded on WordPress.tv including “Little Things That Make a Big Difference” and “Hidden Features of WordPress Revealed,” as well as panel discussions on marketing and women in technology. 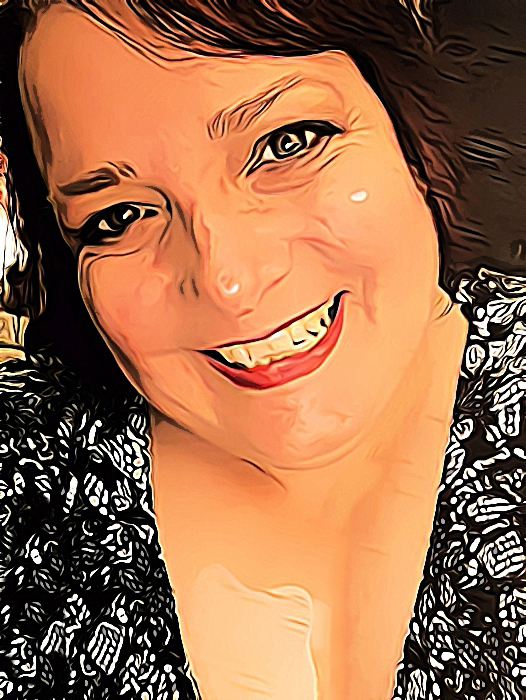 As a pay-it-forward WordPresser, you will often find Michelle mentoring others, job coaching, and teaching WordPress and marketing classes. “Others have helped me get to where I am today, so it feels right to help others climb the career ladder, too,” she says. Michelle is the author “A Good Firm Handshake (and other essential business tips)” available on Amazon.com. Say hi to Michelle on Twitter at @michelleames.